Leandro Thomas Issa da Silva is an Instructor at Evolve Mixed Martial Arts in Singapore. He is a Mundials World Champion in Brazilian Jiu-Jitsu with over 15 years of experience. He has won numerous regional and national titles in Brazil. 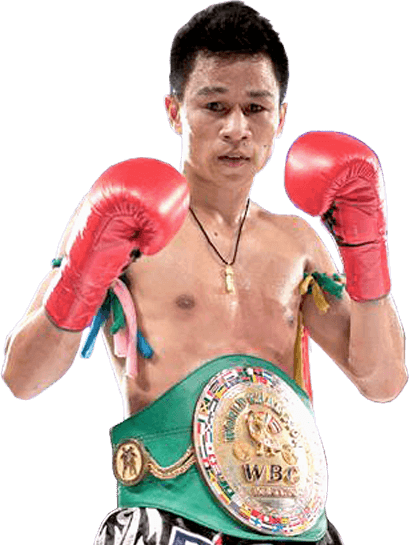 He is currently a professional MMA fighter with a 16-7 record competing in the ONE Championship. Leandro is a 3rd degree Black Belt in Brazilian Jiu-Jitsu. He trained under Roberto “Gordo” Correa at Evolve Brazil before moving to Evolve Singapore to live and teach on a permanent basis. Leandro has also competed in MMA events such as the UFC, Art of War, Martial Combat FC, and Jungle Fight. 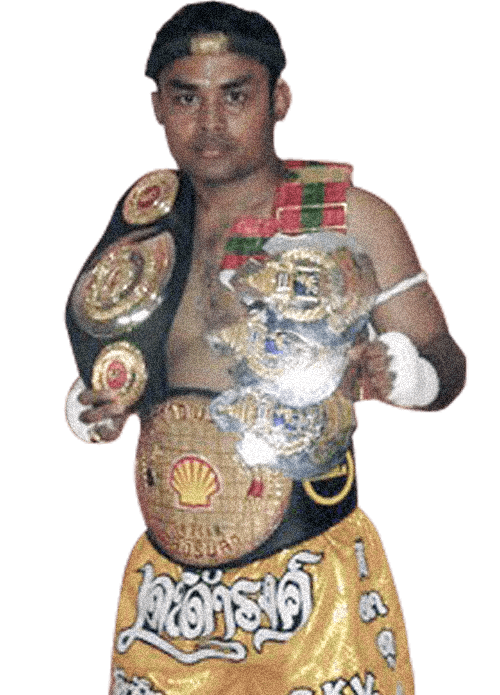 Since arriving at Evolve MMA, Leandro has worked closely with the Evolve Muay Thai World Champions to improve his striking. Leandro’s favorite BJJ techniques include the armbar, rear naked choke, omoplata, and flying triangle choke. 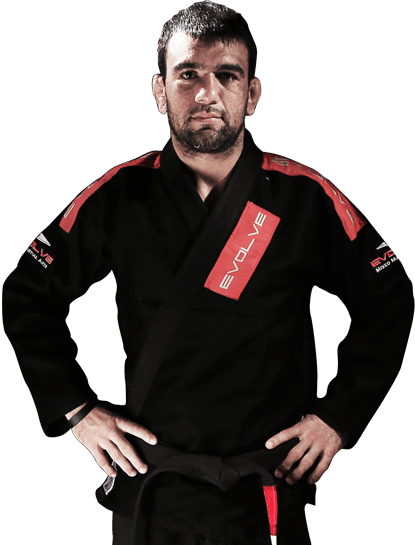 Professor Leandro Issa is known as Professor “Brodinho” to the Evolve students and staff. The name “Brodinho” means “Little Brother” in Portuguese. Prof. Leandro Issa learned to speak English with the help of his students and Google Translate. Prof. Leandro Issa and Prof. Almiro Barros attended school together in Ubatuba, Brazil. Prof. Leandro once super glued a cut on his chin closed so that he didn’t have to forfeit his first fight. In order to maximize his training time, Prof. Leandro used to sleep on the mats at his academy. Prof. Leandro has had many odd jobs in the past including delivering coconuts and folding newspapers. At the Ultimate Fighter 19 Finale , Prof. Leandro was awarded Submission of the Night and Fight of the Night awards. Born and raised in Ubatuba, Brazil, Prof. Leandro started Brazilian Jiu-Jitsu at 14 years old after watching his older brother train. He often slept on the mats at his academy. As a Brazilian Jiu-Jitsu instructor at Evolve MMA, Prof. Leandro has coached many of his students to gold medal performances at Asia’s top BJJ competitions. Prof. Leandro “Brodinho” Issa has fought for MMA promotions such as ONE FC, Martial Combat, Art of War, Jungle Fight, and the UFC. He has won most of his fights via submission, establishing himself as a world class submission fighter. He is a winner of the UFC Submission of the Night and UFC Fight of the Night awards. In addition to his impressive professional MMA record, Prof. Leandro “Brodinho” Issa also has an outstanding record in Brazilian Jiu-Jitsu, winning the Mundials World Championship in 2004. He has also won many regional and national competitions in Brazil.